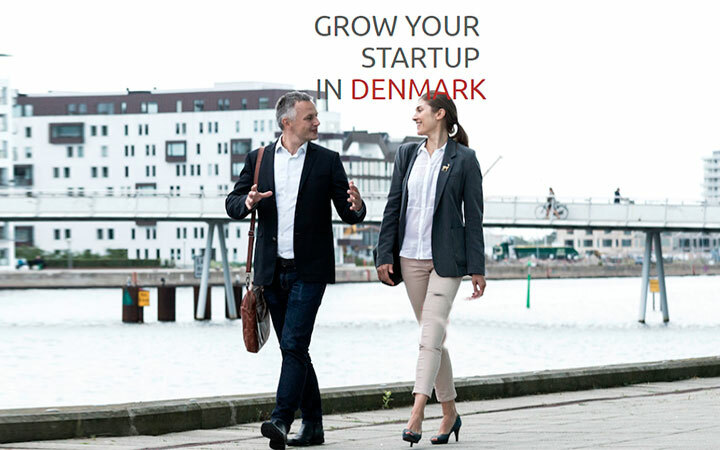 Endeavours to create the best conditions for growth in Europe, and to make it easy and attractive to run a business in Denmark. Learn about the relevant rules and registrations when you provide services in Denmark. It is mandatory for anyone with a Business Registration number (CVR num­ber) to have a Digital Post-mailbox for letters from public authorities. Mandatory mailbox for companies, associations, organisations. The Central Business Register (CVR) contains primary data on all businesses in Denmark. The Danish Government is among the global frontrunners when it comes to promoting corporate social responsibility. 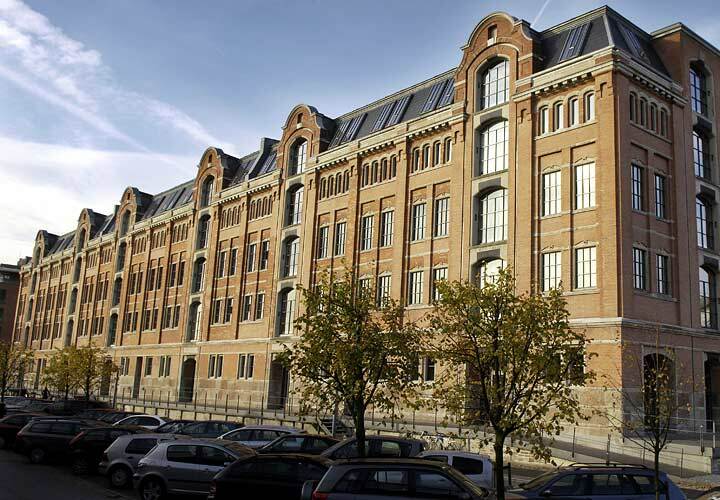 Is a public service providing information to foreign service providers from other EU and EEA countries on the relevant rules and registrations in Denmark.